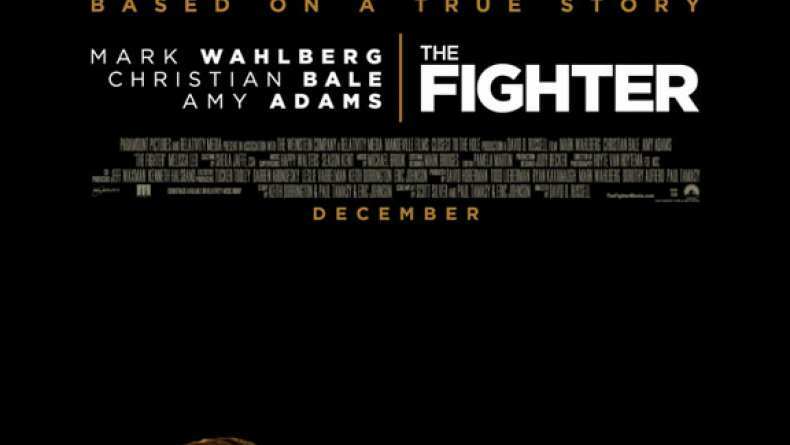 The Fighter tells the story of Boston fighter "Irish" Mickey Ward and how he was helped to the world lightweight championship by half-brother Dicky Eklund. Eklund once decked Sugar Ray Leonard and went the distance against the boxing legend before forfeiting his career to drugs and crime. He redeemed himself by training Ward through his Rocky-like run to the title.